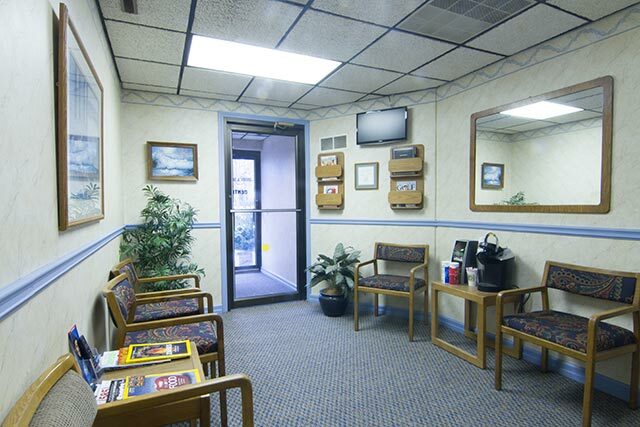 We are a modern office with an old-fashioned commitment to quality care and personalized service. Our staff is small, our team approach is personal, and we take the time to get to know each patient. 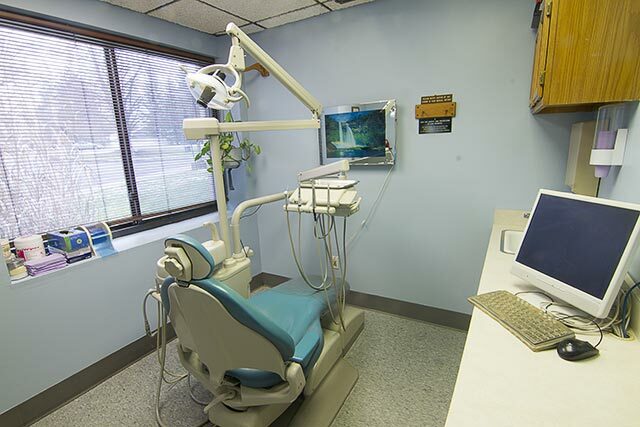 We want you to be comfortable during visits, and we are always willing to hear your questions and concerns regarding your dental health. Our goal is to make your visits stress-free. The office offers comprehensive general and cosmetic dentistry for adults and children with a strong emphasis on prevention. Specialists are utilized when necessary to ensure the best possible care for our patients. 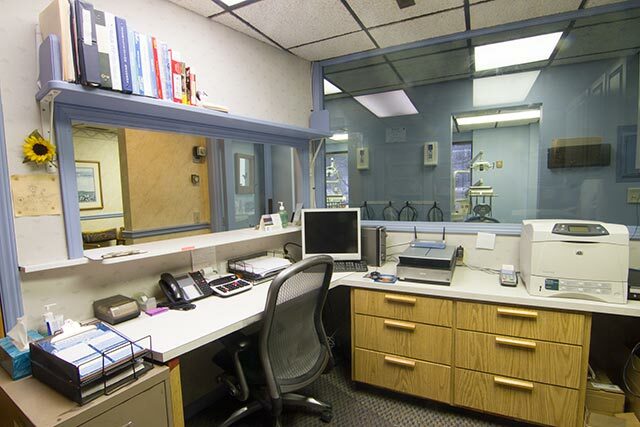 With three fully equipped operatories, Saturday hours, and efficient scheduling— appointments for hygiene or with the doctor are readily available.  The office can work with most P.P.O insurance plans that allow for the utilization of any provider. Internal financing and payment plans can be arranged. Please call for more information. 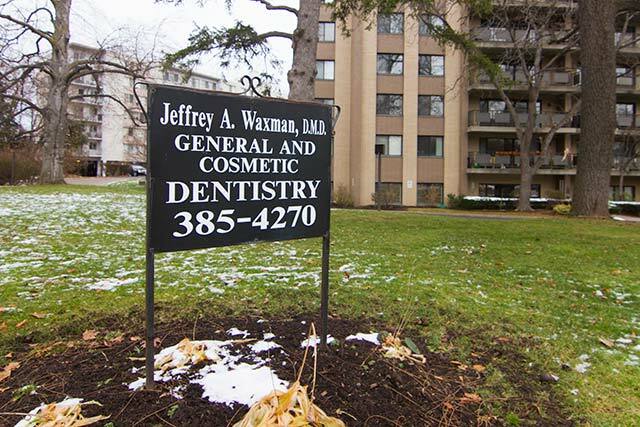 Dr. Waxman has been at this present location since 1992. He is a graduate of the University of Rochester (B.A. Biology, 1981), and the University of Pennsylvania School of Dental Medicine (D.M.D., 1985). 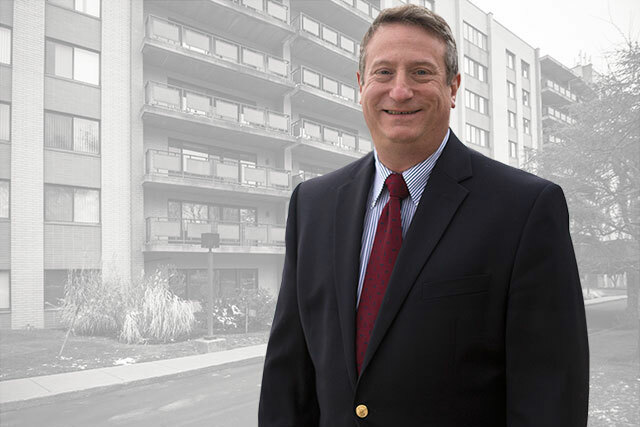 He completed a two-year general practice hospital residency at the Albert Einstein Medical Center in Philadelphia (1985-1987), where he was appointed chief resident during his second year. Member: American Dental Association, Monroe County Dental Society, 7th District Society of The State of NY. “As astonishing as it sounds (and to no one more than myself) I actually enjoyed my visits to this practice. Dr. Waxman and Michelle don't bother with frills, are SUPER competent and down to earth— funny, even. Bottom line, this practice is the best dental practice I've been to in... well, that would have to be over 40 years. It is refreshing these days when a consult doesn't feel like a sales pitch. They accomplished in one visit what wan other dentist would surely have done in (charged for) two." "Every time I come here they always remember me by name and greet me as soon as I walk in the door, even if it's been months since my last appointment. They are so thoughtful and amazingly sweet, I just love this place."